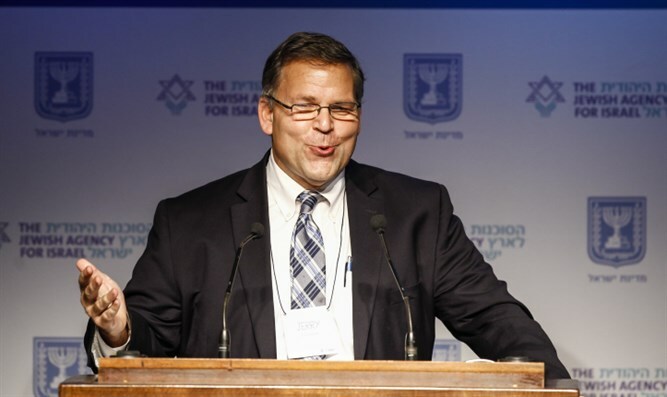 MainAll NewsJewish WorldWill American Jews listen to Israelis about Israel? Will American Jews listen to Israelis about Israel? American Jewish Federation leaders say Diaspora Jews and Israelis 'need to talk' - but are they really interested in open dialogue? But are they going to Israel for true dialogue, or merely to change Israeli minds? This is the question that the Coalition for Jewish Values (CJV), representing more than 1,000 North American traditional Orthodox rabbis, posed to Jerry Silverman, President and CEO of the JFNA. The CJV further noted that what the JFNA identifies as “American” views on liberalism, pluralism and peace are a misnomer, given that Orthodox American Jews, the fastest (and only) growing segment of American Jewry, overwhelmingly agree with the Israeli consensus in each of the highlighted areas of difference. Rabbi Lerner described the CJV as “urgently waiting for a response” and anxious to hold a substantive discussion regarding the issues raised in their letter.